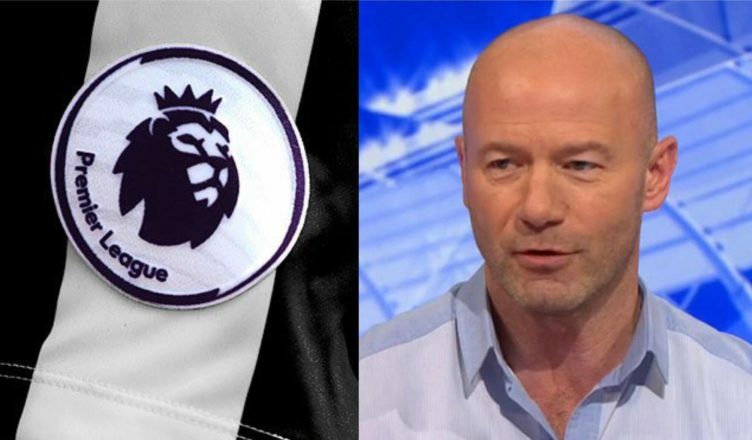 Alan Shearer names NUFC’s unsung hero in ‘Team of the Week’ – I couldn’t agree more.. – NUFC blog – Newcastle United blog – NUFC Fixtures, News and Forum. Alan Shearer has named Newcastle defender Paul Dummett in his Premier League team of the week. 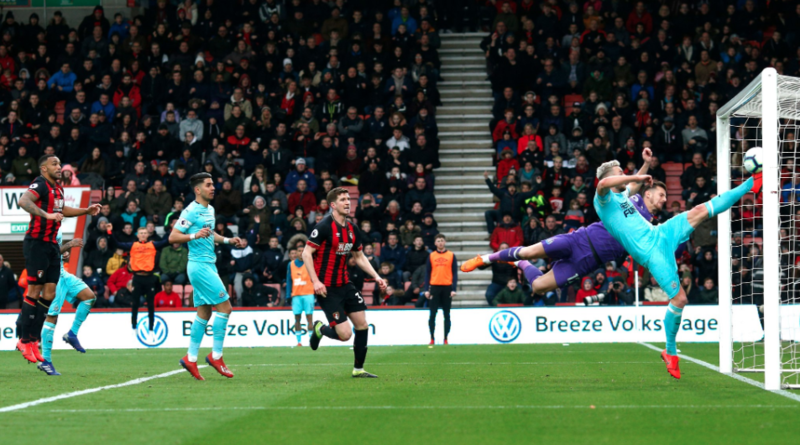 Salomon Rondon and Matt Ritchie may have take most of the plaudits following Saturday’s well deserved 2-2 draw, with both scoring superb goals at the end of both halves, however Dummett was the unsung hero for me. He read the game well, cut out the danger crucially on several occasions and made one outstanding last ditch clearances to overhead kick a goal-bound lob off the line. He’s struggled to find a place in Rafa’s side of late, with Schar, Lascelles and Lejeune filling the three centre-back slots and Matt Ritchie beginning to make the left wing-back position his own, but Saturday’s switched on and sturdy display was a reminder that Dummett won’t let the side down when called upon. Whether it’s at left-back in a 4-man defence or as a left-sided centre-back in a back 3, he’s become Mr.Reliable and a player Rafa can always count on.